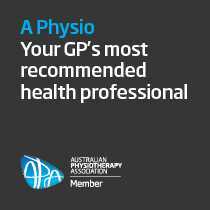 St Leonards Physiotherapy proudly offer quality care for sports injuries to local St Leonards, Cammeray, Crows Nest, North Sydney, Lane Cove & North Shore residents. Whether you are a weekend warrior, young or old or even a professional athlete, St Leonards Physiotherapy can diagnose and effectively treat your sporting injury. Our team at St Leonards Physio have a broad range of experience and expertise including additional qualifications in exercise science, exercise physiology and musculoskeletal therapy. We focus on getting you back to sport as quickly as possible, through accurate diagnosis and effective treatment. We ensure that when you return, you don’t risk further injury. 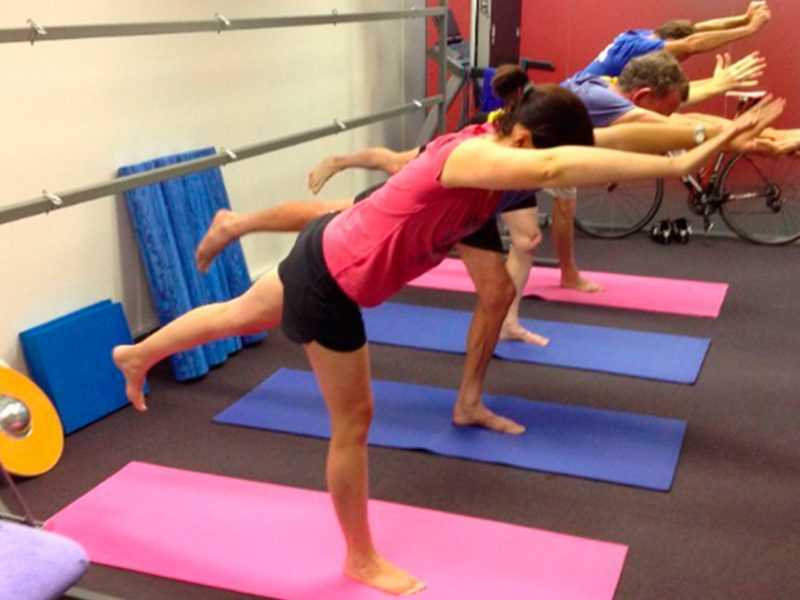 At St Leonards Physiotherapy, we are fortunate to have access to both our treatment rooms in St Leonards as well as state of the art gym facilities at Norths Fitness in Cammeray. Access to the gym allows us to provide one-on-one sessions with patients within the gymnasium environment to help with recovery and rehabilitation. It is important to be seen as soon as possible after your sporting injury so call us to arrange an appointment.